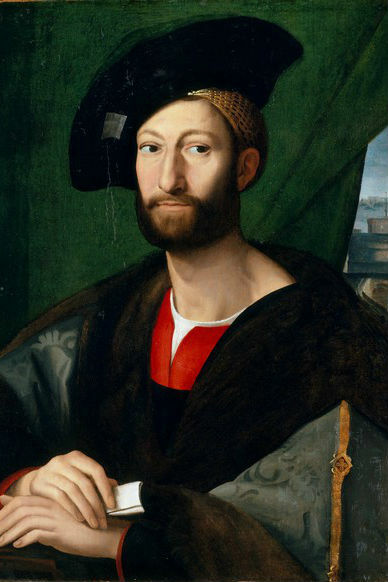 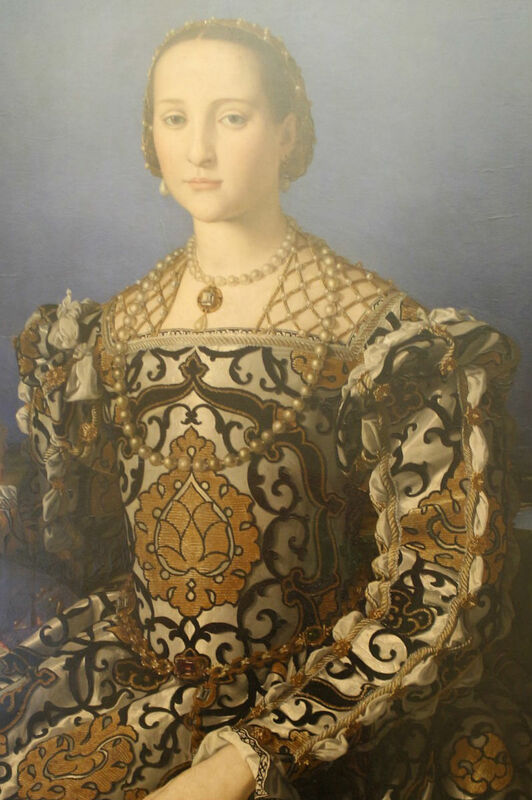 Speaking of the history of Florence, it’s impossible not to mention the Medici family, a family of bankers that later rose to become the Dukes of Florence. I wrote many posts about the Medici, and created an interactive Medici family tree, which is a great resource for who wants more information on the most important family of the Renaissance. 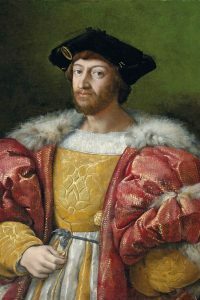 I decided to show all the available portraits of the family members so that who is interested can actually see how the Medici looked like. 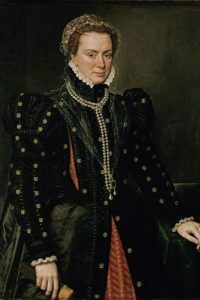 I also included (when available) the portraits of the wives/husbands of the family members, and information on the author and location of the portrait. 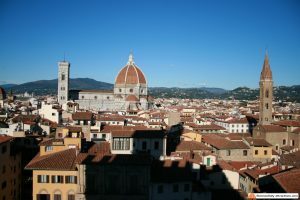 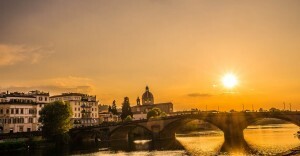 As I move on with the series of articles, you will find some duplicate content: that’s because some of the members of the Medici family belong to more than one category; for example, some of the Medici Dukes have also been Rulers of the Republic of Florence and you will find them in both this post and in the previous one. Notes: son of Lorenzo the Magnificent and brother of Pope Leo X, Giuliano was named Duke of Nemours by the King of France. 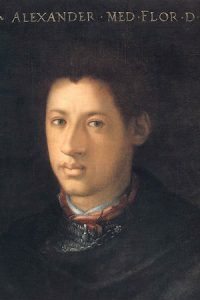 It was the first time a Medici received a title. 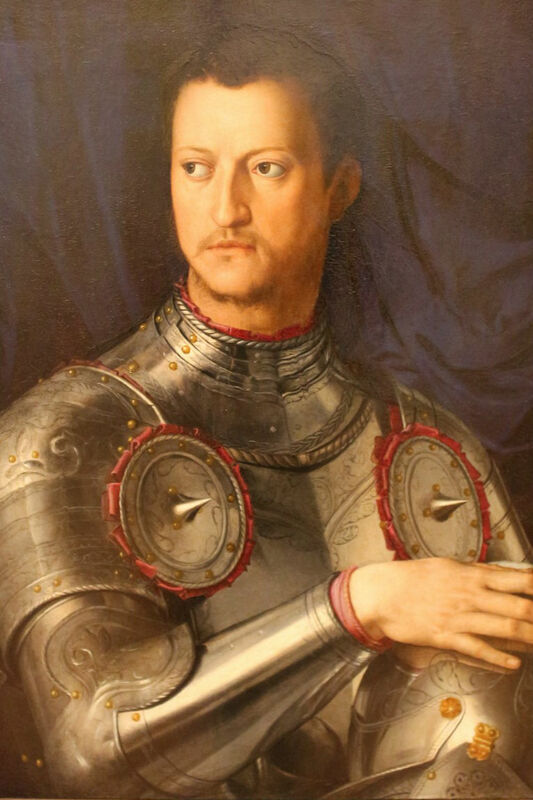 Notes: second Duke of Florence, he became the first Grand Duke of Tuscany; all the next generations of the family will become Grand Dukes of Tuscany. 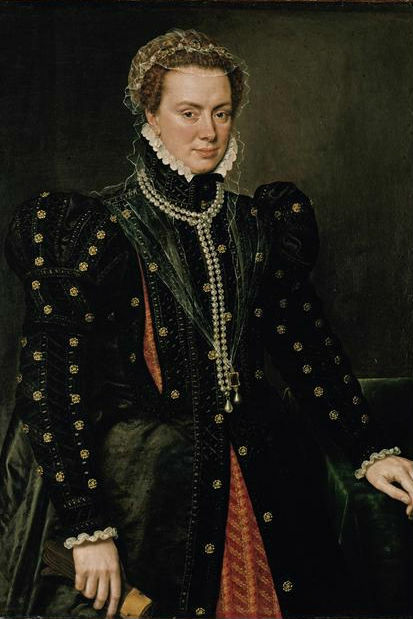 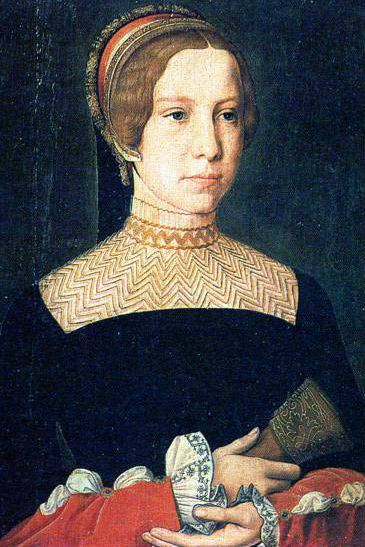 Notes: wife of Cosimo de Medici, she had eleven children. 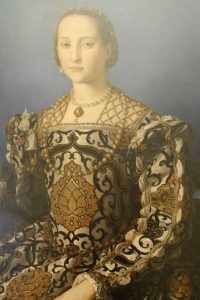 She died very young, hit by malaria during a trip to Pisa.